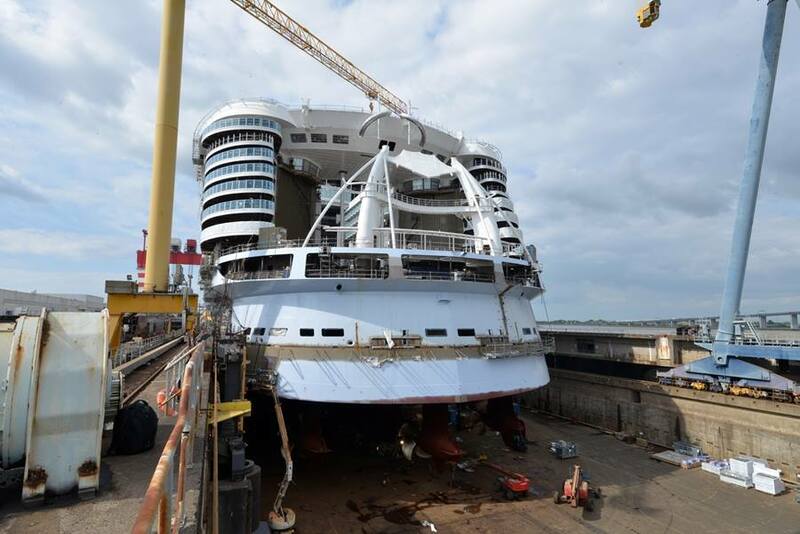 Royal Caribbean's Crown and Anchor Society has released a new batch of construction photos, highlighting the progress of Symphony of the Seas. 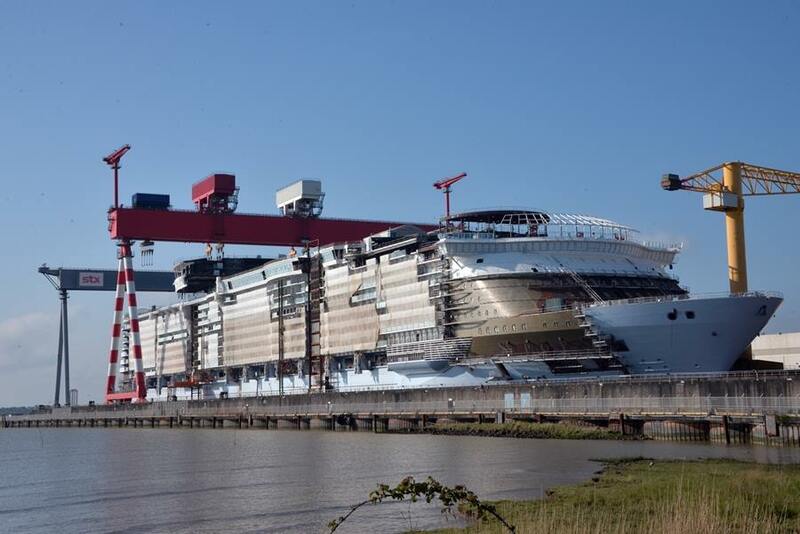 Royal Caribbean shared the photos on the official Crown and Anchor Facebook page, as well as with members of the media. 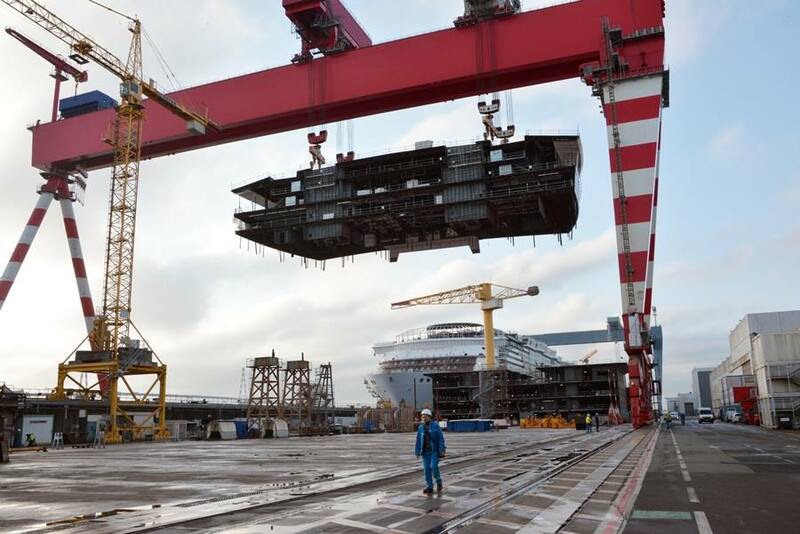 Symphony of the Seas, Royal Caribbean's newest Oasis-class ship, under construction at the STX shipyard in France. 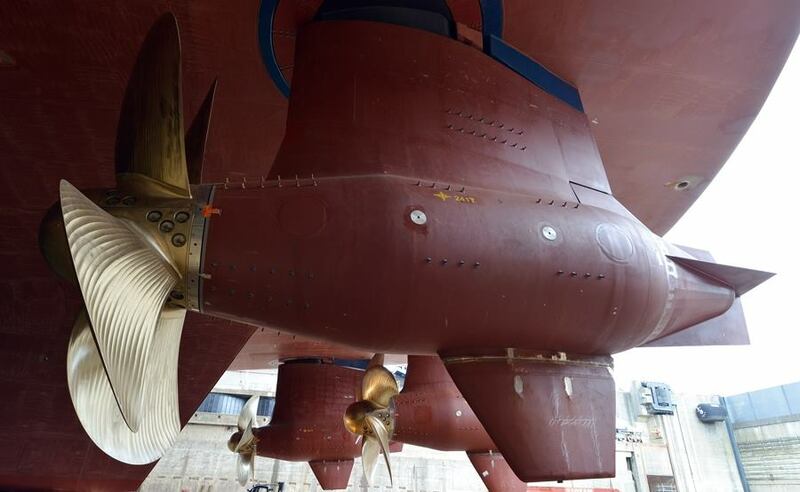 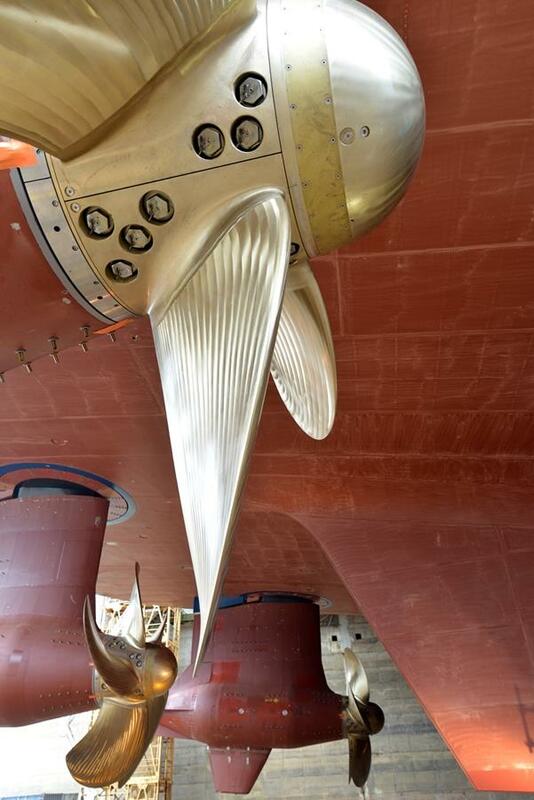 The ship is scheduled to be delivered in 2018.